If you have a color printer then there is a good chance that it’s a necessity for your business. Unfortunately, there’s also a good chance that you’re not getting the most out of your machine. Many people don’t take the necessary steps to make sure that they are getting the best color from their printer. We are passionate about office machines at Copier Chicago and we want to help you understand how to get the most from your printer. If you follow these simple steps then you will start printing the brightest and boldest colors you’ve ever had. 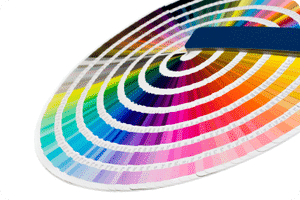 Many people simply assume that your color printer will print with vibrancy automatically. Remember that your printer does not know what your goal is unless you program it to match your needs.